snowpark App: The tool for shapers, the guide for riders! Switzerland's most progressive snowparks in one app! 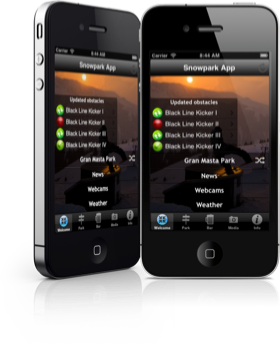 With snowpark App, you've got all the information you need everywhere available.